UNB has been named one of the top 25 employers in Atlantic Canada for 2017. This is the fifth consecutive year UNB has been recognized by Atlantic Business Magazine as one of the region’s top employers. Dr. Eddy Campbell, UNB president and vice-chancellor, said fostering a rewarding and fulfilling work environment benefits all aspects of the university. “Our staff and faculty are a vital part of the UNB community. Their hard work and dedication have helped UNB remain a top university in Canada,” said Dr. Campbell. UNB was recognized for offering employees full tuition subsidies for courses related and not directly related to their current position. As well as offering exceptional family-friendly benefits including maternity and parental leave top-up payments for employees who are new mothers, fathers or adoptive parents, UNB provides a number of flexible work arrangements, such as telecommuting and reduced summer hours. 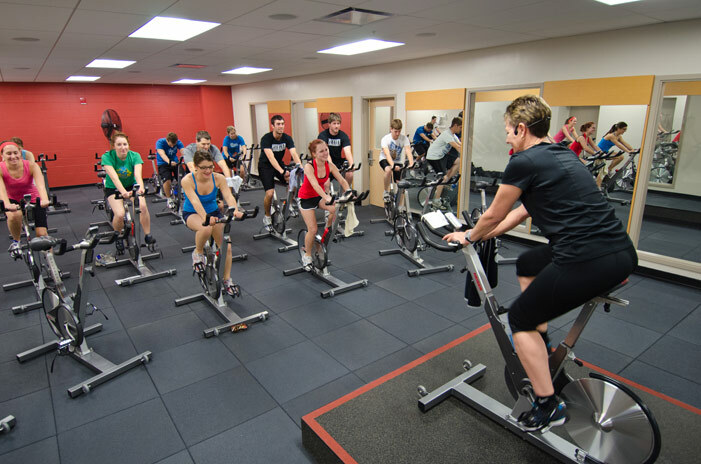 It was also noted that UNB’s employees have access to a of variety of onsite amenities, including a cafeteria with healthy and special-diet menus, a quiet room for meditation and reflection, and subsidized membership to UNB’s state-of-the-art fitness facility, an ice rink and various instructor-led classes, such as spinning, Zumba and yoga. Atlantic Canada’s top 25 employers list is researched and produced by MediaCorp Canada Inc. and published by Atlantic Business Magazine in an edition released tomorrow, Jan. 5. Each year, participating employers are evaluated on eight criteria including, physical workplace, work atmosphere, health benefits, vacation, employee communications, performance management, community involvement, and training and skills development. Employers are compared to other organizations in their field and region to determine which offers the most progressive and forward-thinking programs.